Hi, Everyone, Two bits of exciting news for Dance For A Dead Princess this week. First, at long last, it is available in paperback at Amazon.com! Second, below is a preview of the review of Dance For A Dead Princess that will be in the October edition of the Midwest Book Review! 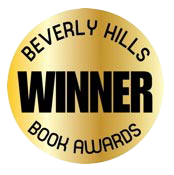 Dance for a Dead Princess is a work of fiction loosely based on facts surrounding Princess Diana’s life, and opens with the premise that Princess Diana received a death threat shortly before her accident, recorded the phone call, and gave the information to a close friend in America who subsequently died under mysterious circumstances. Diane’s close (and rich) friend Duke Nicholas, the second richest man in England, would seem to have more than enough resources to track down this missing information, (which seems to have wound up at a Wall Street attorney’s office), but though he can lure Taylor to England with the promise of selling his ancestral estate to one of her clients, he can’t force her to turn over the tape. Nor can he control the unexpected: his sudden infatuation with her. On Taylor’s part, she views Nicholas as a spoiled, selfish rich man and only wants to represent her client as quickly as possible and return home. 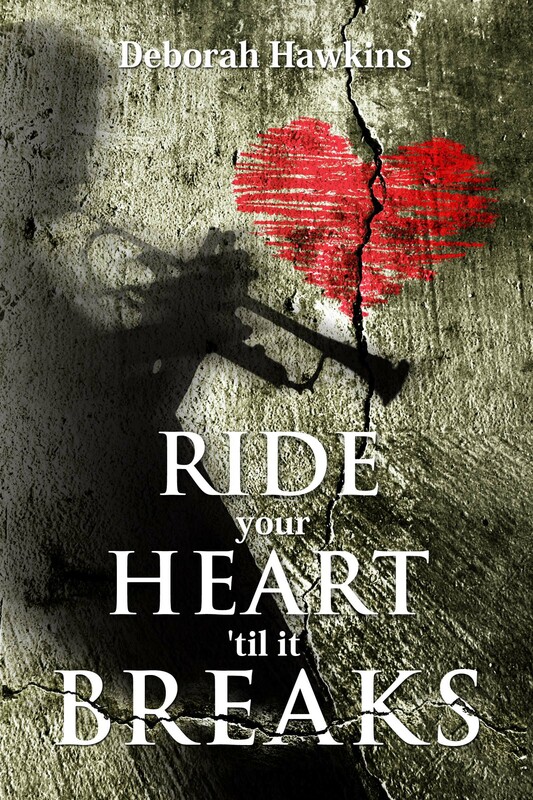 She’s recovering from a broken engagement and the last thing she needs is another romance. But then, the last thing she also needs is involvement with a piece of evidence that could and place her in jeopardy while providing the definitive word about Diana’s death. The plot becomes even more complex with the discovery a document which relates a history that gives her more compassion for Nicholas, who is battling to save his drug-addicted ward. Add an arrest for murder and Taylor finds herself more than immersed in a wildly twisting affair that moves between romance and murder mystery. Now, I almost hesitate to mention the romance factor: too many romance novels are insipid, predictable, and shallow writings. And I even hesitate to bill this as a ‘mystery’ (even as a ‘historical mystery’) because so much genre writing in this area is also too dry. 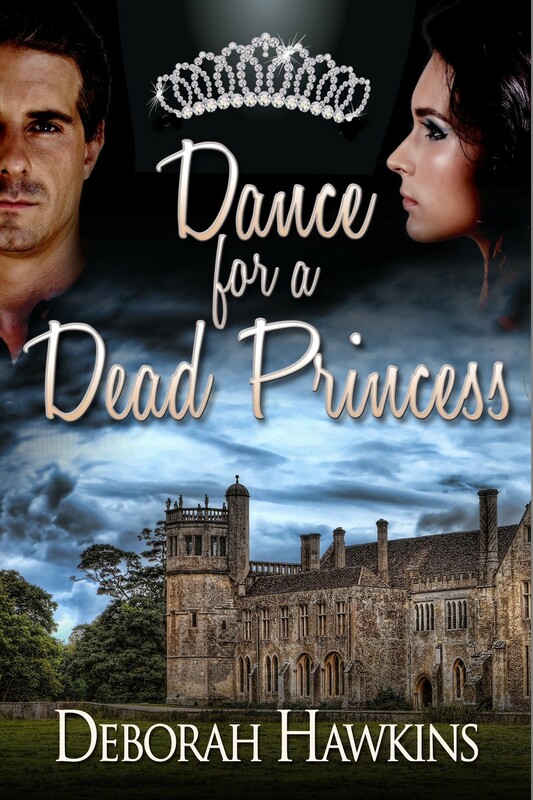 Not so Dance for a Dead Princess, which maintains a vivid set of protagonists, clearly outlines motivations built upon their realistic personalities, and adds the backdrop of romance and mystery to create a complex and ever-evolving story line that’s anything but predictable. For one thing, the historical references run the gamut from past to present. This lends a realistic background to the novel which clearly shows connections between timeline events and what motivates the protagonists. British history is offered as a real force affecting not only past, but present events. The connections between Nicholas and Taylor are forged from a number of motivators; from shared feelings to an overall event that ties them together, and are thoroughly explored in a plot ripe with high drama, tense scenes, and realistic twists and turns throughout. 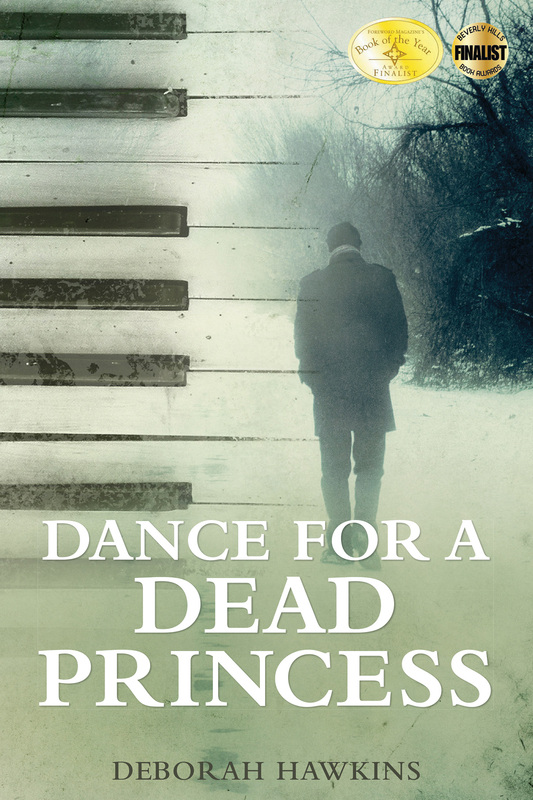 Fans of good solid fiction writing will find Dance for a Dead Princess is clearly more than a cut above genre writing, and will relish the definitive conclusion which leaves nothing hanging and much to enjoy.